Why Findlay, Hancock County, Ohio? 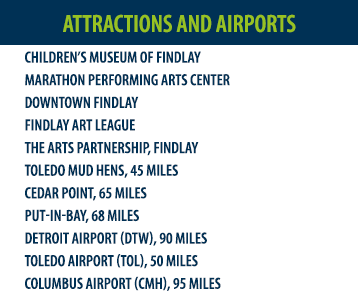 Findlay is an award winning, family-friendly city close to major metropolitan centers, amazing restaurants and entertainment, outstanding schools, and extensive parks and trails. Our vibrant community of higher education, health care, business, retail and agriculture offers a high salary to cost-of-living ratio and outstanding work/life balance. The top-notch and collegial medical community, beautiful facilities and latest technology make BVHS a great choice for the next step in your career. Our Mission: Caring for a lifetime. Our Vision: Extraordinary people. Exceptional care. Our Values: Integrity, Compassion, Skill, Collaboration, Innovation and Humor. 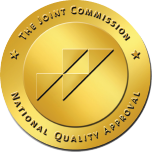 Learn more by contacting a member of our team. 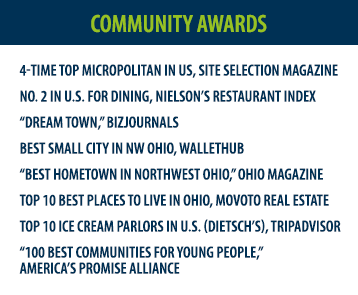 Named as the “Top Micropolitan Community in the United States,” Findlay, Ohio, offers all of the benefits of large city living without the disadvantages of an urban setting! 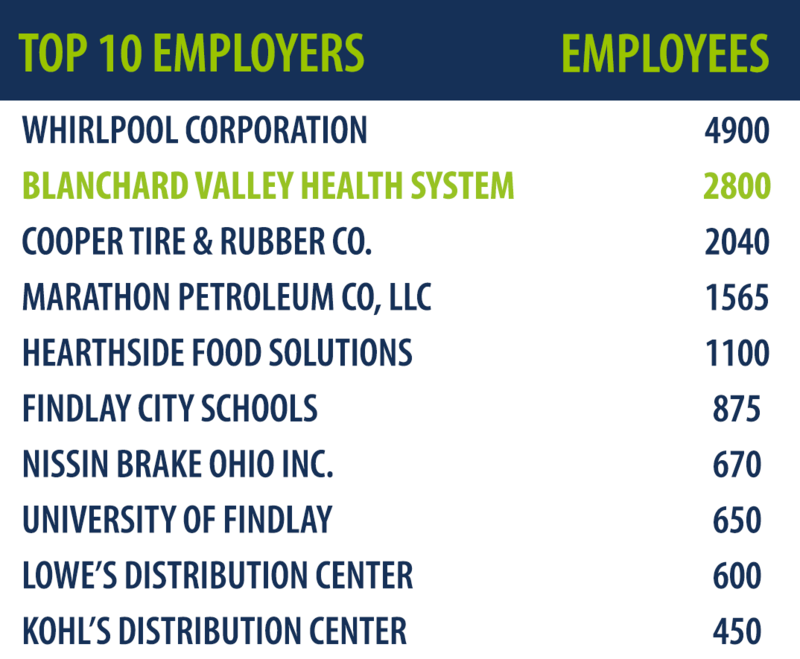 Blanchard Valley Health System central operations are located in Findlay. Many global companies such as Marathon Petroleum Corporation and Cooper Tire are headquartered in Findlay, as well as major distribution centers. The Hancock County region is also an international business center with Japanese, German, Canadian, Brazilian, Irish and English enterprises. Downtown Findlay is a blend of beautifully restored buildings and unique retail stores and embodies the grace of historical structures and the bustling activity of shops, restaurants, activities, and growing businesses. Findlay is home to the University of Findlay, a private liberal arts college known for its Education and Equestrian Studies programs and Owens Community College and Winebrenner Theological Seminary. The Findlay City School system includes Findlay High School, two middle schools, four intermediate four primary and one K-5 school. Findlay also offers private school options such as Montessori Childrens Village, Faith Academy of Findlay, Heritage Christian School and St. Michael School. Our area offers abundant year-round recreation and cultural activities, unique cuisine and a wide range of attractions The Marathon Center for the Performing Arts (MCPA) provides a hub for diverse and thriving arts and creativity. The Mazza Museum offers educational programs to promote literacy and exhibits original art from children’s books. It’s an exciting time to become part of an energetic and ever-growing community. If you are seeking an opportunity that offers the rewards of a balanced professional and personal lifestyle, explore BVHS! 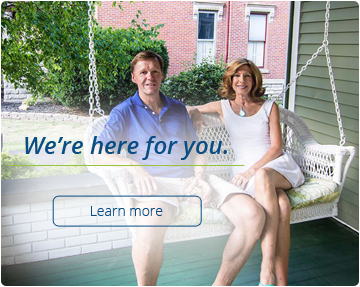 Visit the following links to learn a bit more about Findlay, Ohio!